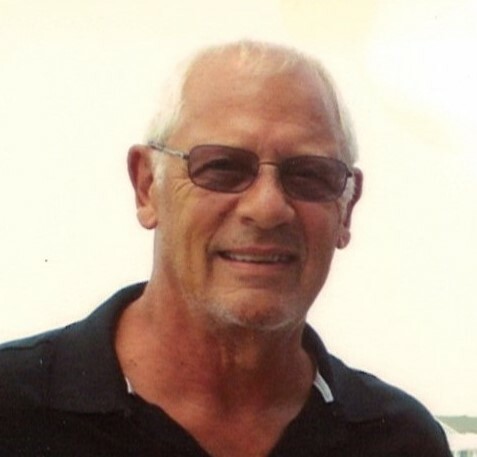 SANTA FE - Mr. Edward Dennis Yanick passed from this life Tuesday morning, April 9, 2019, in Houston. Born November 27, 1948 in Easton, Pennsylvania, Mr. Yanick had been a resident of Santa Fe for over 30 years, previously of Bayou Vista. 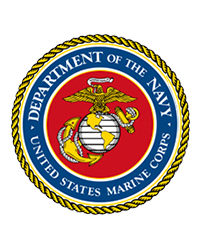 He proudly served his country in the United States Marine Corps. Edward was a big history buff who enjoyed fishing, hunting, wood working and playing his guitar. He was preceded in death by his parents, Edward and Helene (Strouse) Yanick. Survivors include his wife Ann Yanick of Frenchtown, New Jersey; son, Edward Dennis Yanick, Jr. of Webster; daughter, Brandy Lynn Yanick of Frenchtown, New Jersey; sister, Connie Marshall and husband, Neil of Florida; nieces and nephews, Colleen Marshall, Karen Smith, Andrew Marshall, Greg Marshall, Jenny Notel. Visitation with the family will be from 10:00 – 11:00 a.m. Saturday, April 13, 2019 at Hayes Funeral Home, 10412 Highway 6, Hitchcock, TX (409) 925-3501, with a memorial service at 11:00 a.m. with Pastor Josh McDonald officiating. Memorials in the form of donations may be made in Edwards name to Vietnam Veterans Memorial, 900 Ohio Drive SW, Washington, DC 20024.